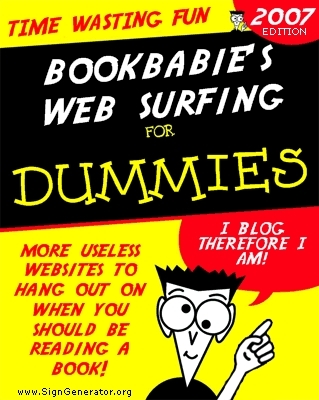 My favorite online generator is still the catalog card creator, but making your own cover for a Dummies book is kinda fun too! This entry was posted in generators and tagged gadgets, stuff by Lilli Day aka bookbabie. Bookmark the permalink.